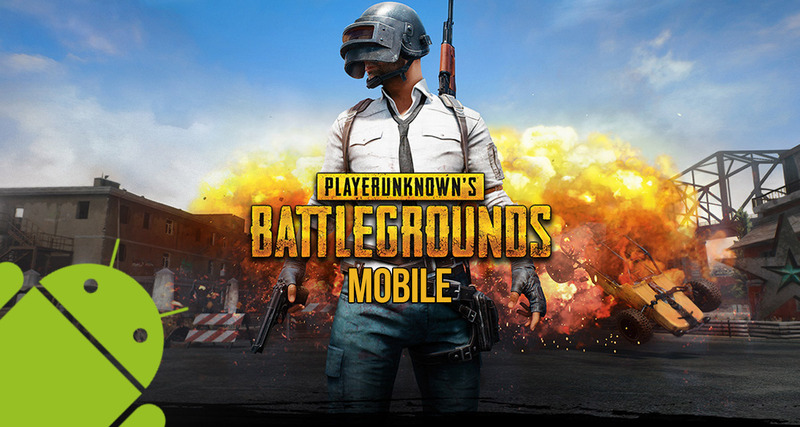 PUBG Mobile is one of the hottest digital properties on the market at the moment. Thanks to frequent updates, it appears to be going from strength-to-strength with its user base showing no signs of waning. With that said, it’s not all plain-sailing for users, with many upset that updates aren’t released quick enough and error messages like “XAPK File Validation Failed” causing problems on Android. Unfortunately, as you might have guessed, there is very little that we can do to force the powers behind-the-scenes to release timely PUBG Mobile updates and keep the global and Chinese versions in parity with one another. However, what we can do is assist with some of the error message issues that Android users have been receiving, starting with the “XAPK File Validation Failed” message that we previously mentioned. Let’s dive right in and take a look at the relatively simple steps required to eradicate this niggling problem. Step 1: On the Android device in question, launch the Settings app. Navigate your way through the Android settings until you find the Apps section or something similar (this will vary from device to device). Select that option to continue. Step 2: Look for installed apps, and scroll through the list of those apps until you find the PUBG Mobile listing. It really goes without saying that you do actually need to have PUBG Mobile installed on the device for it to be on in this list. Select PUBG Mobile to proceed. Step 3: Scroll through the available PUBG Mobile settings until you find App Permissions. Select this option and make sure that the Storage option is toggled to the On position. That’s it! You can now exit Settings, navigate back to where PUBG Mobile is on your device, and launch the game like you normally would. Within approximately 60-seconds of the game loading on your device you should be good to go and be able to use the game as intended without receiving the nasty “XAPK File Validation Failed” error. Hopefully, if all of the above steps are followed flawlessly, then the extremely annoying error message will be distinguished and you should be good to carry on with your PUBG Mobile journey on your Android device. Maybe that chicken dinner will be on the menu after all?